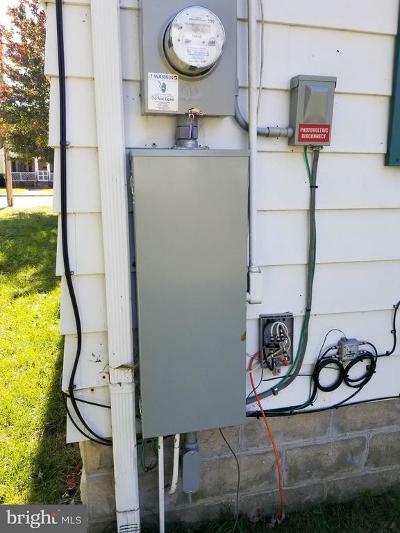 Dont like utility bills? 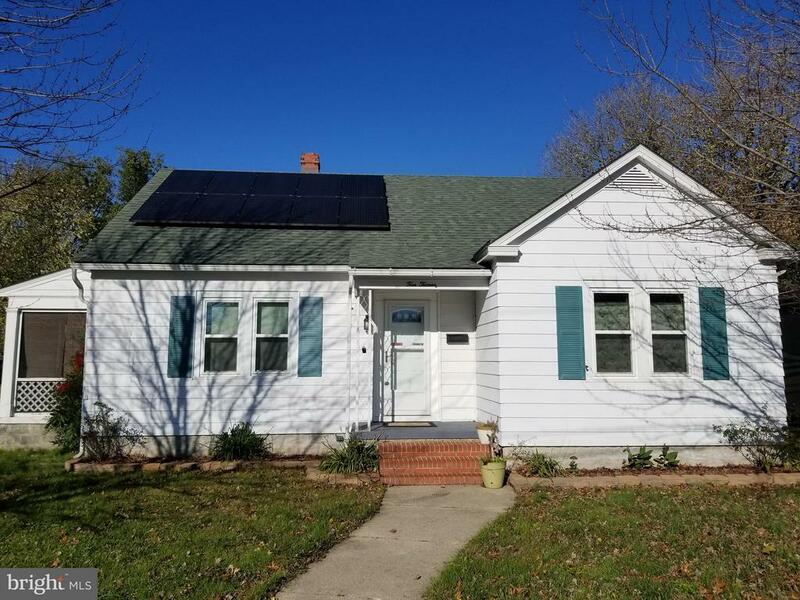 This solar powered adorable bungalow is for you. 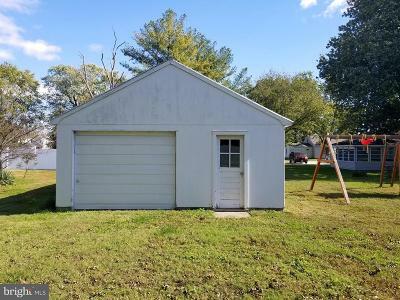 This would be a perfect first-time home buyer property or for someone downsizing. 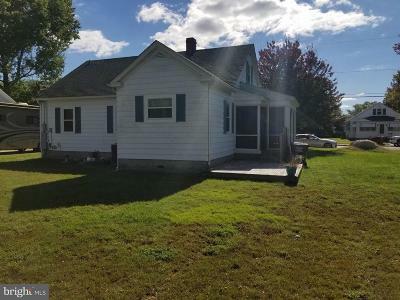 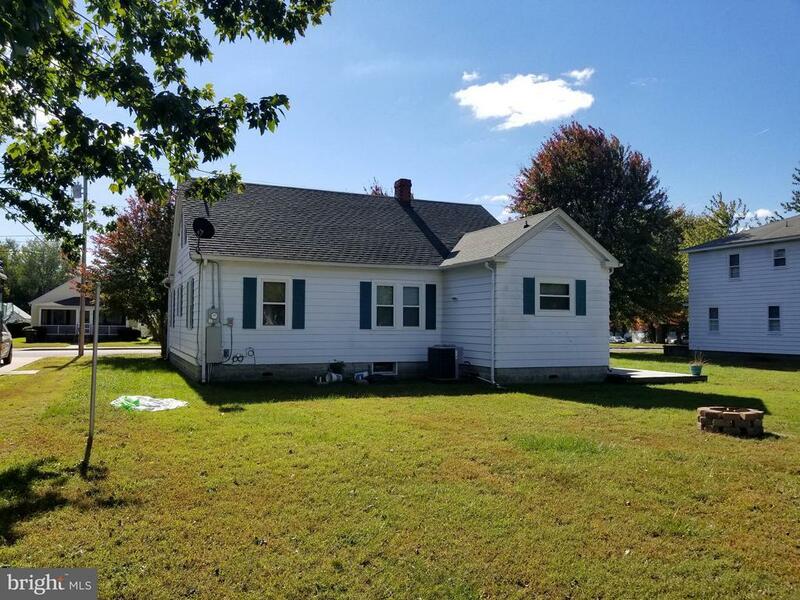 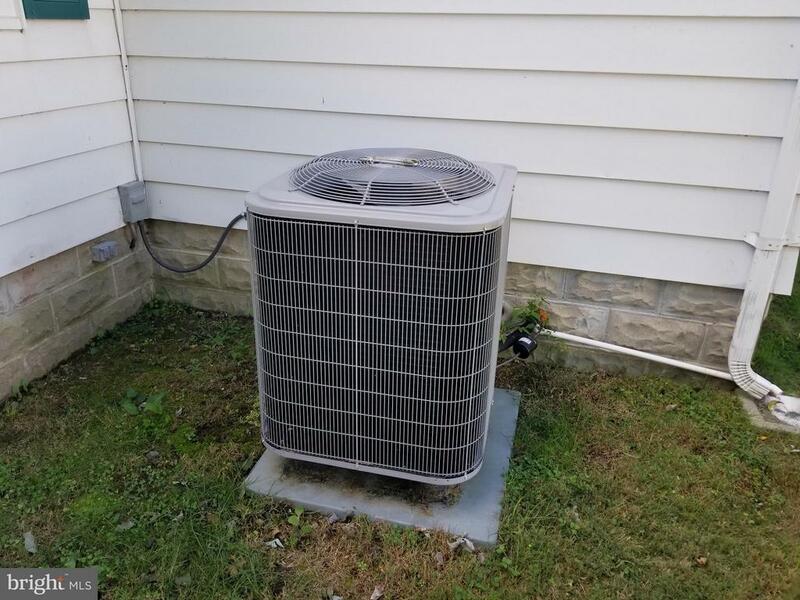 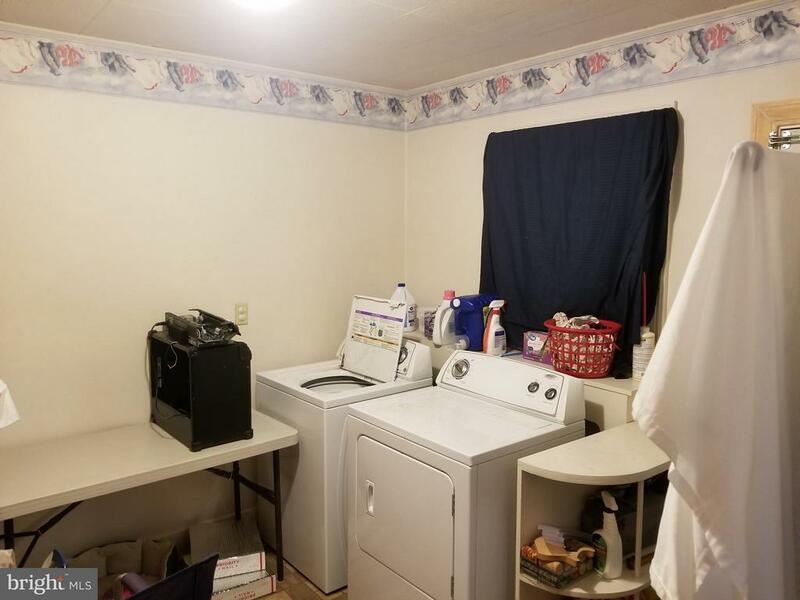 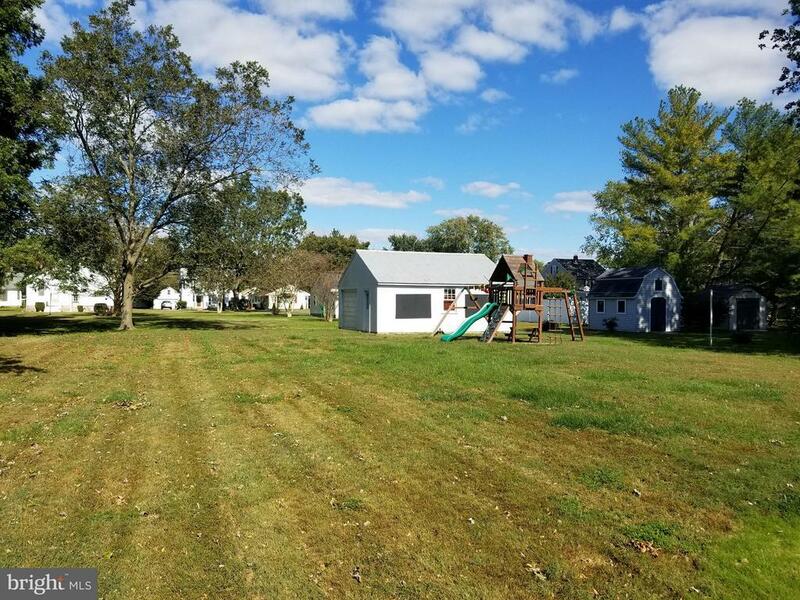 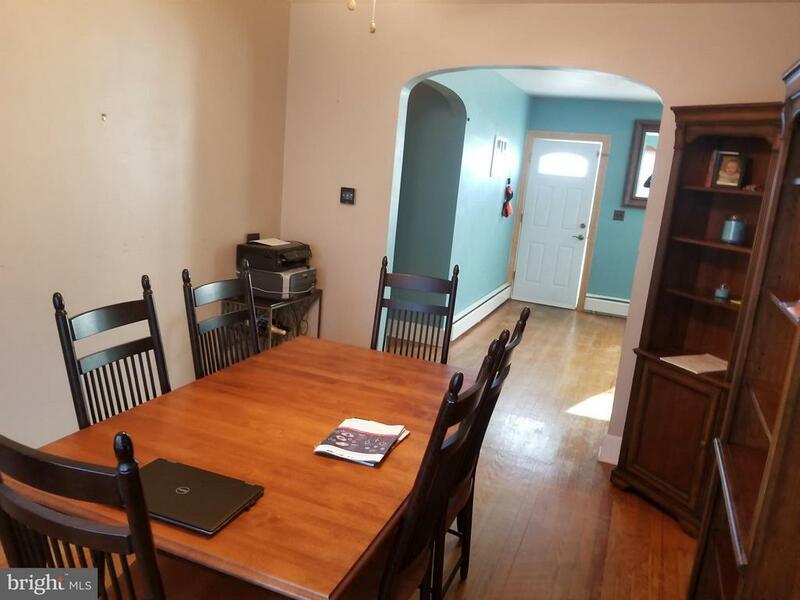 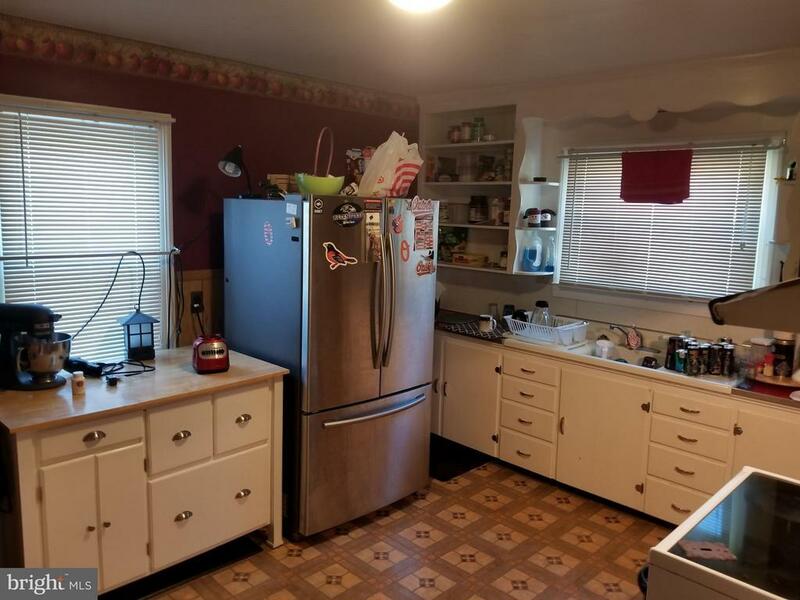 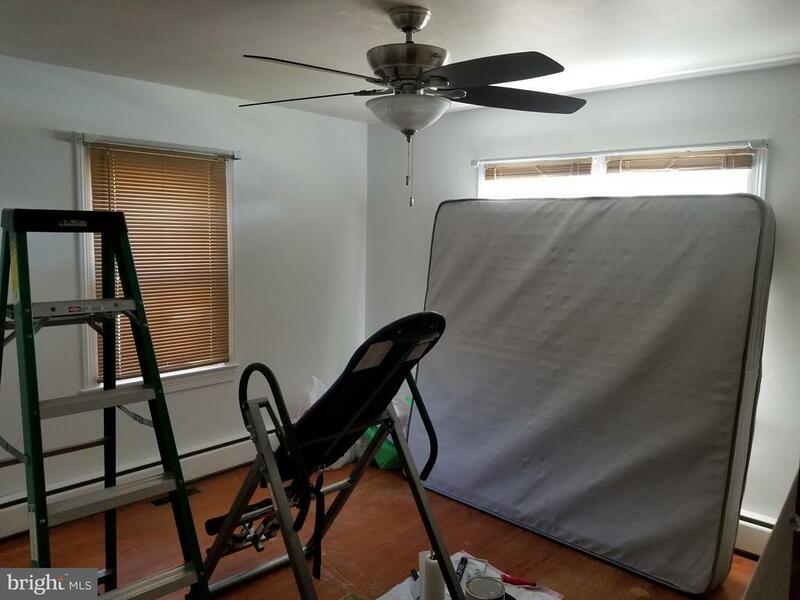 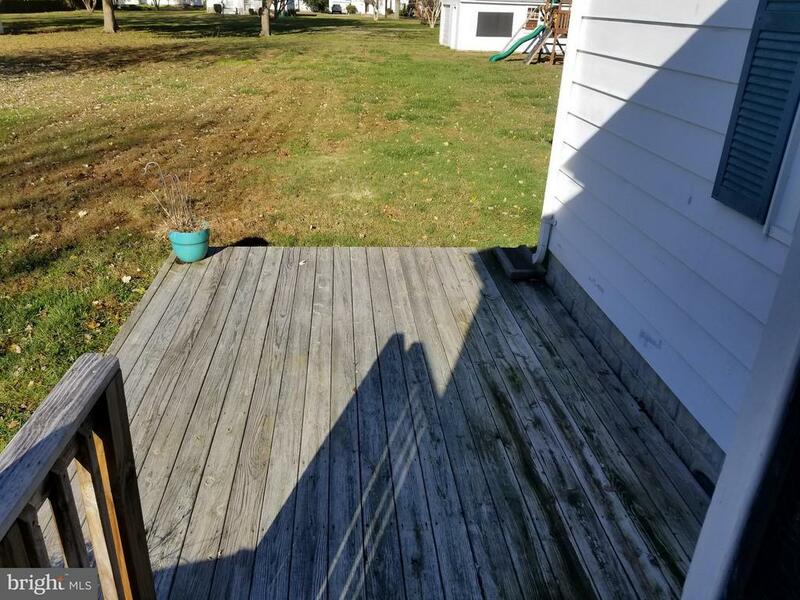 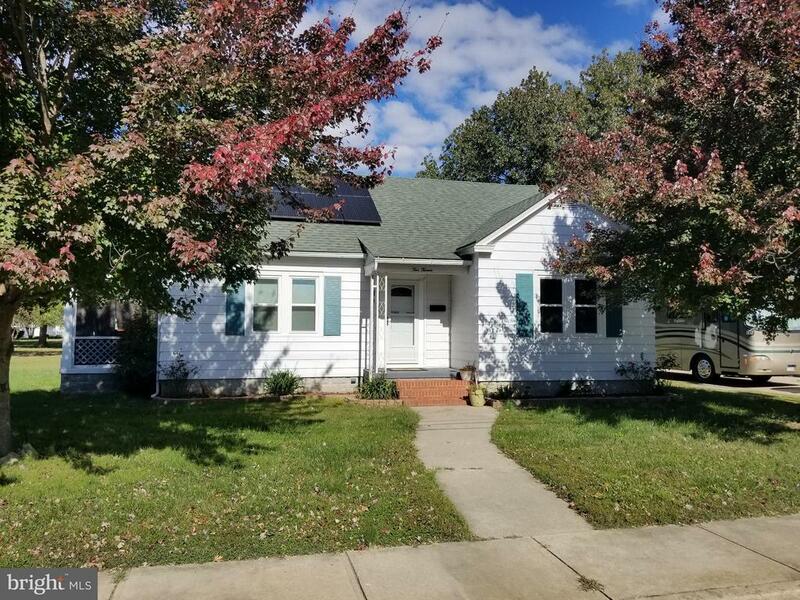 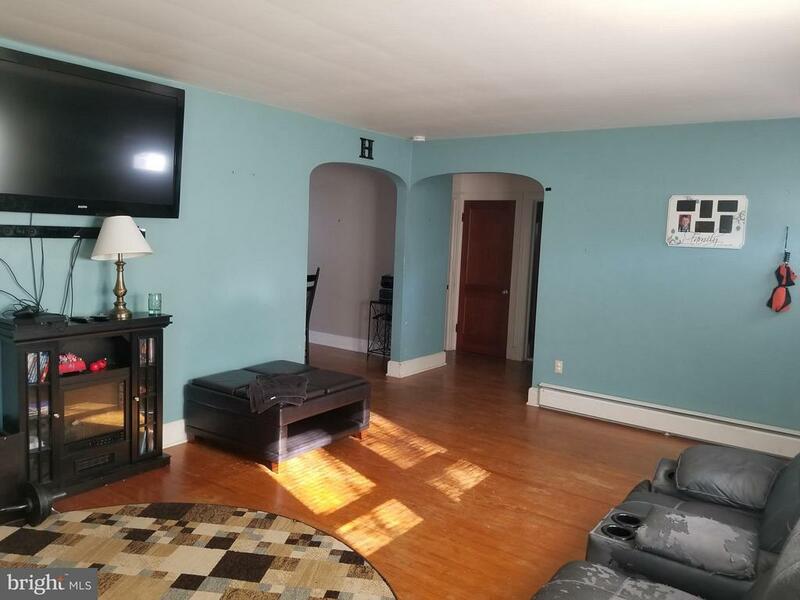 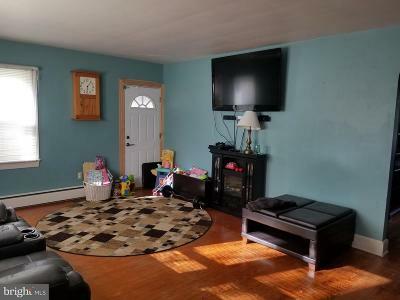 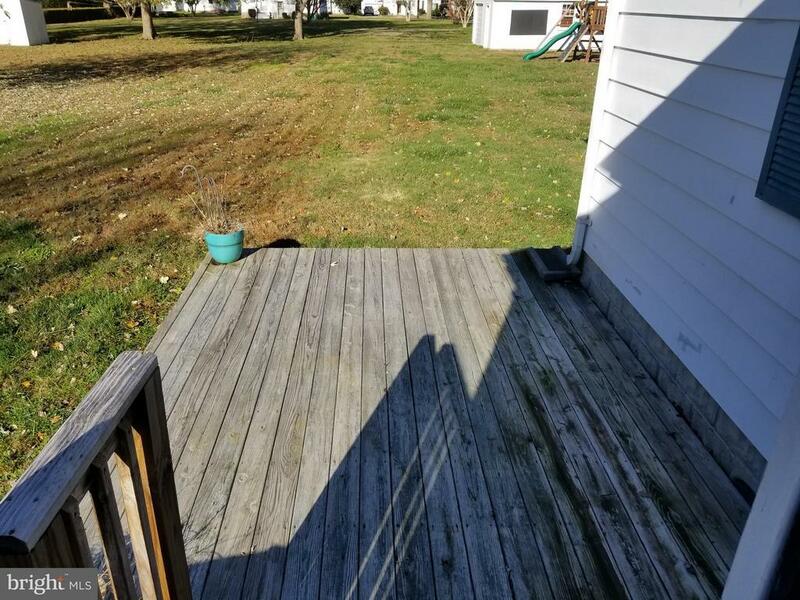 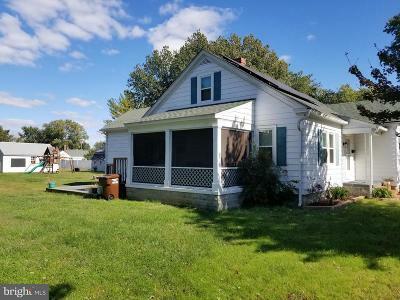 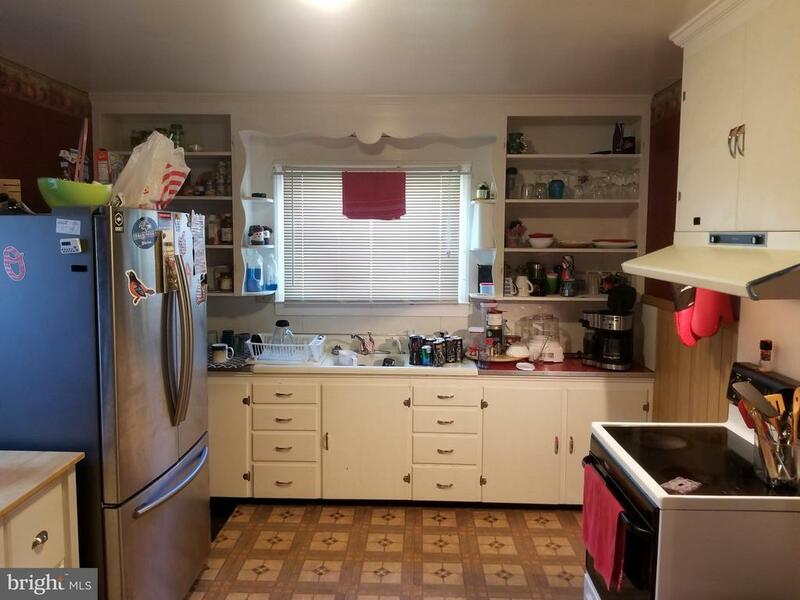 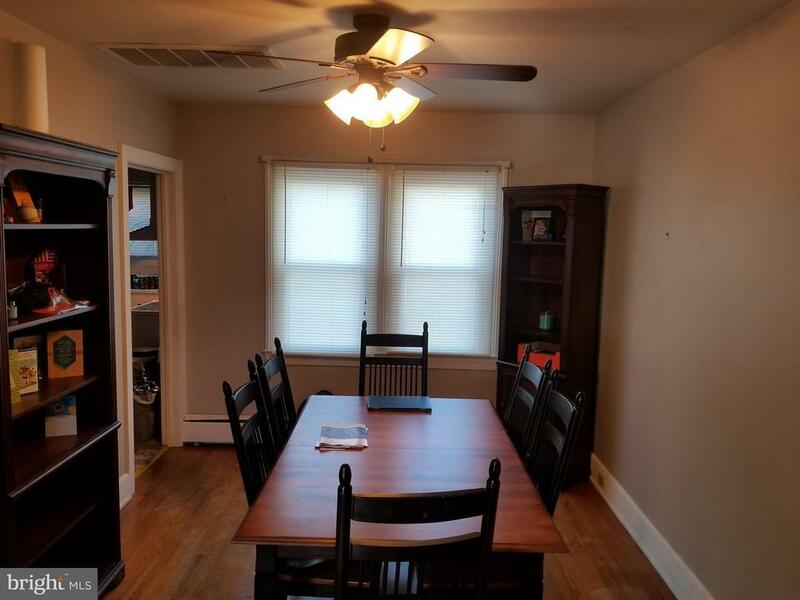 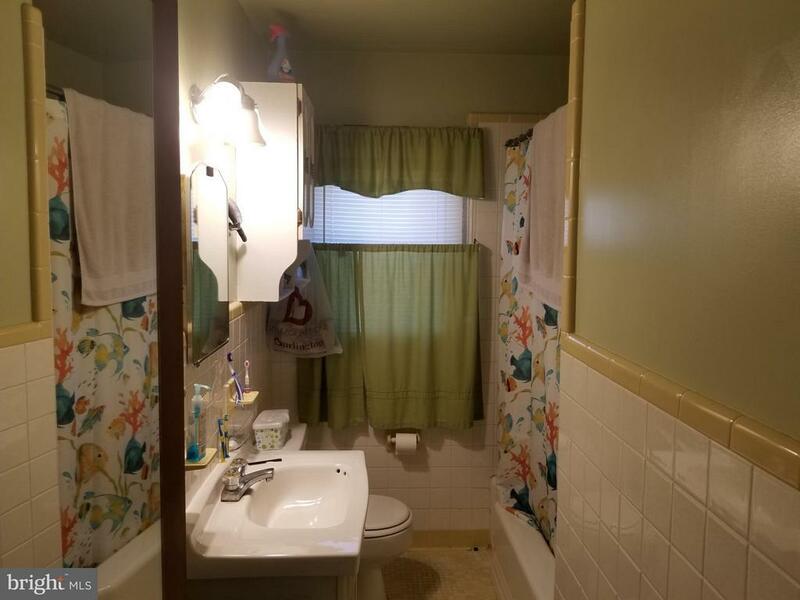 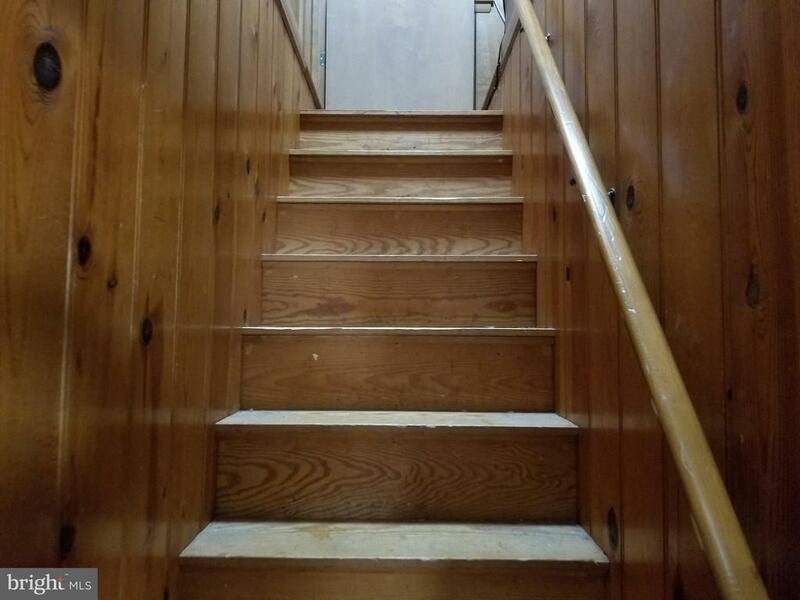 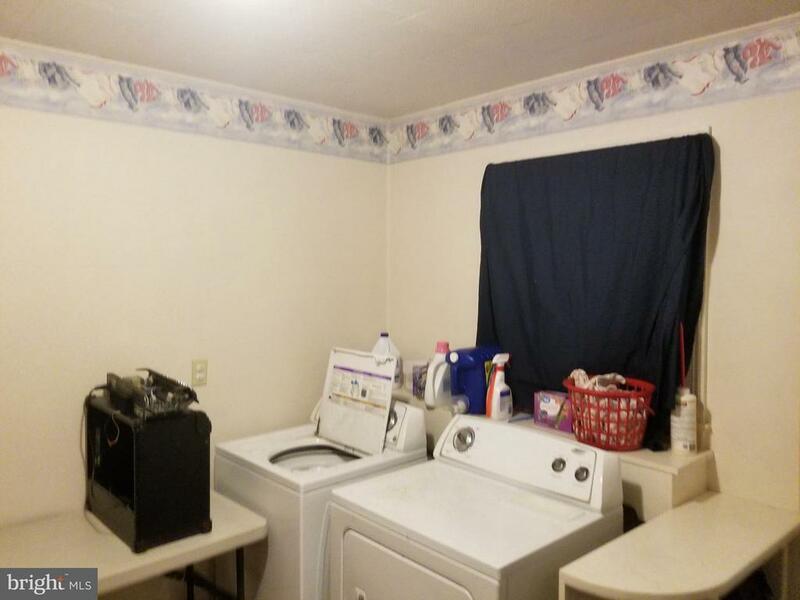 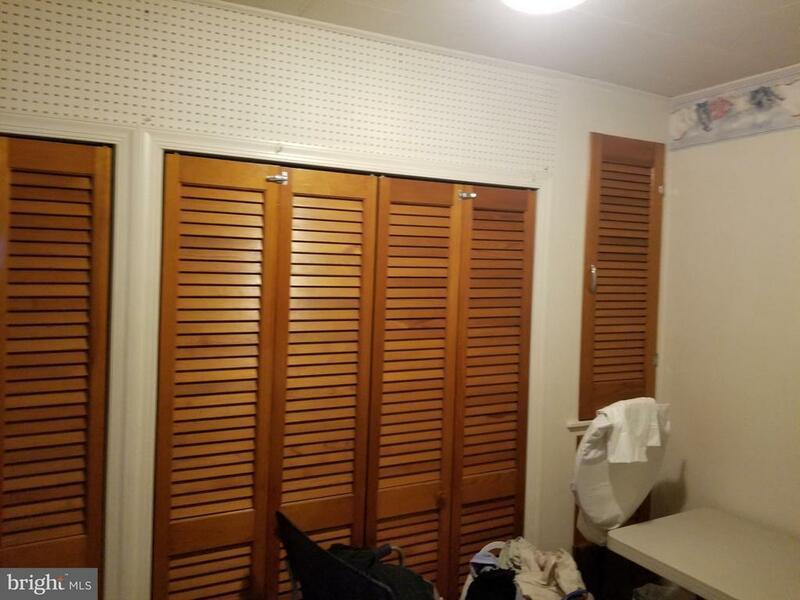 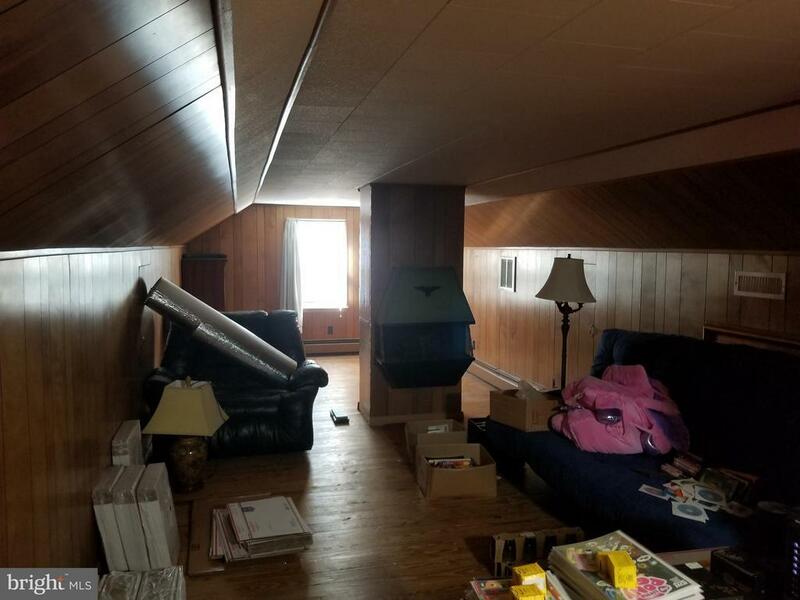 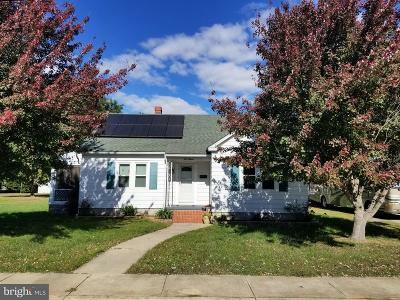 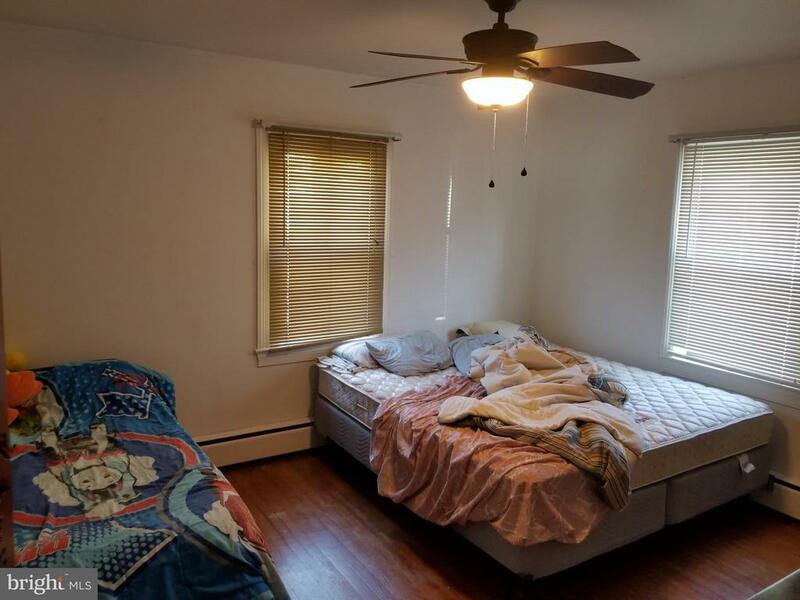 This is a 3 bedroom, 1 bath home with 2 bedrooms on the first floor and the large 3rd bedroom upstairs with a walk-in closet and attic storage. 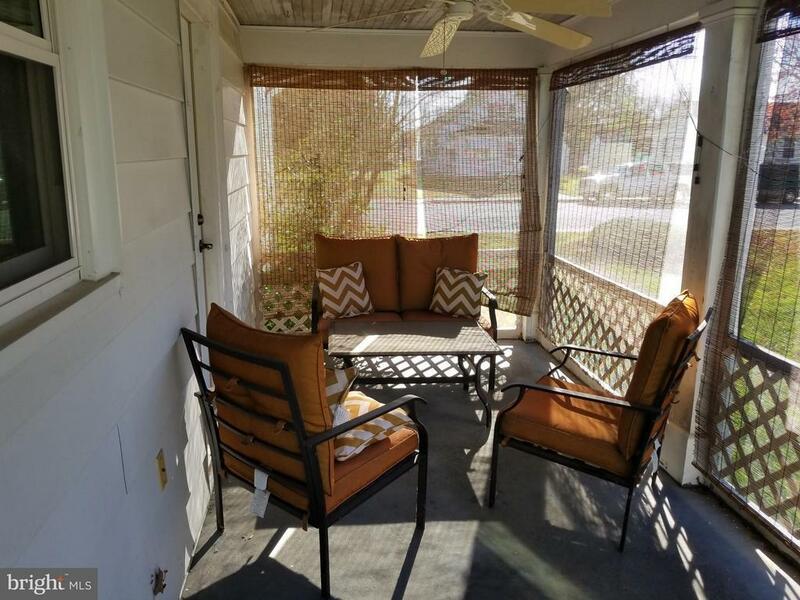 This lovely home also has a screened porch and oversized detached garage for plenty of storage. 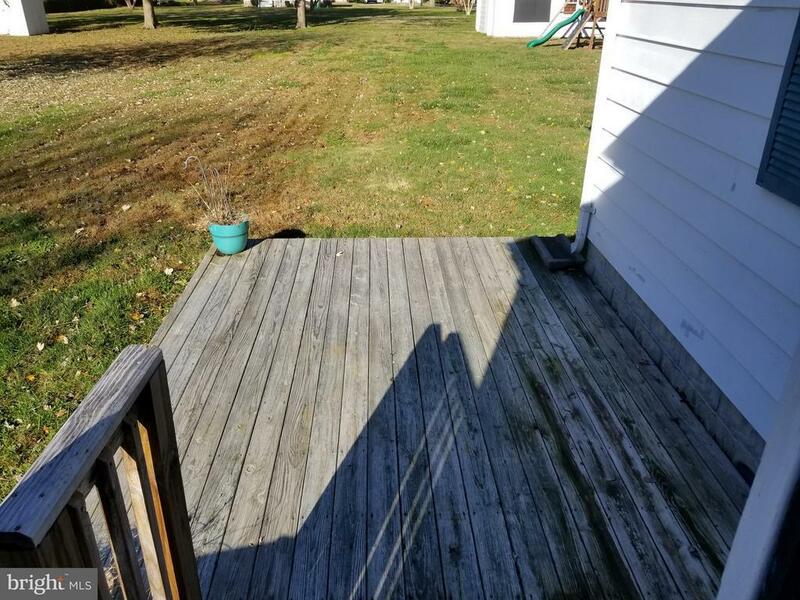 Nice flat yard.